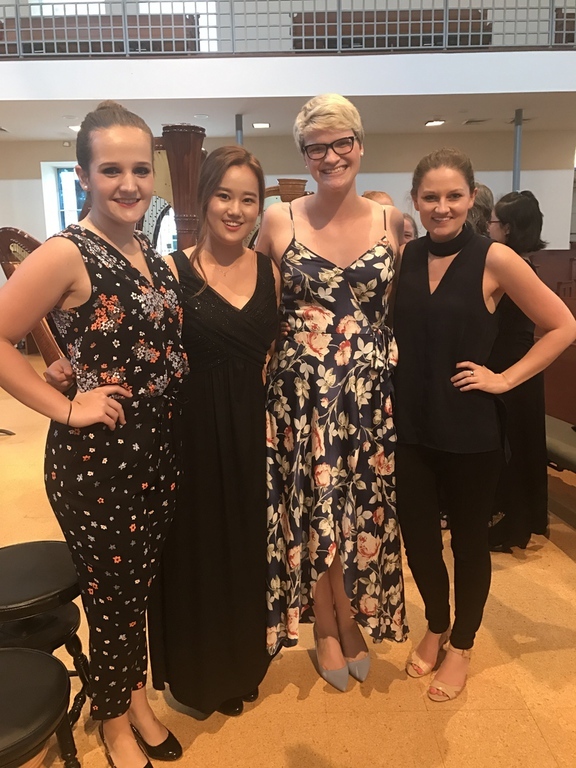 Download Jan Jenning's list of pop standards below for more pieces! 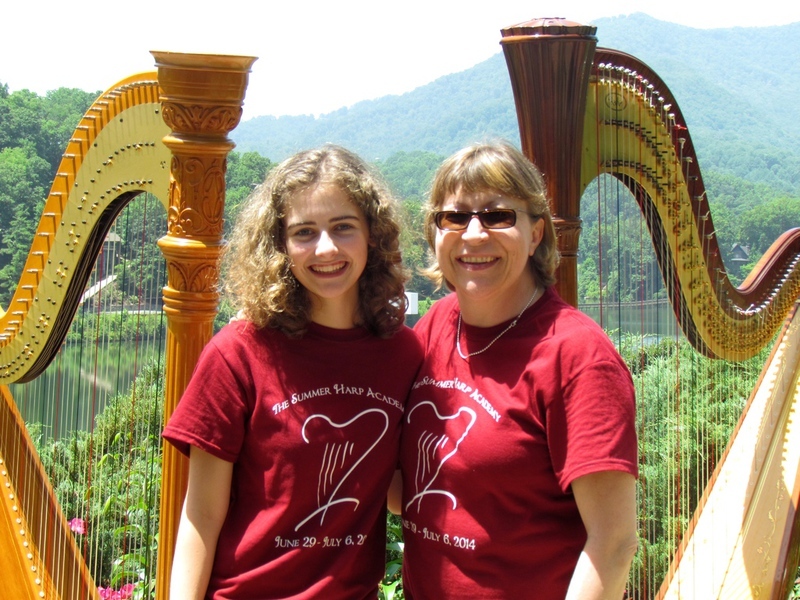 It is recommended that each student prepare at least one of these pieces for The Summer Harp Academy. 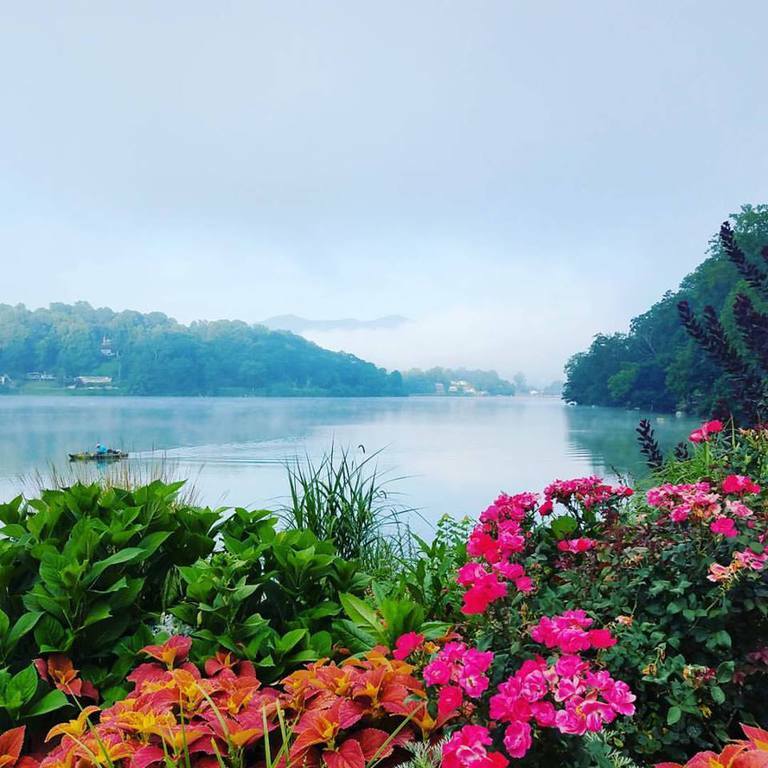 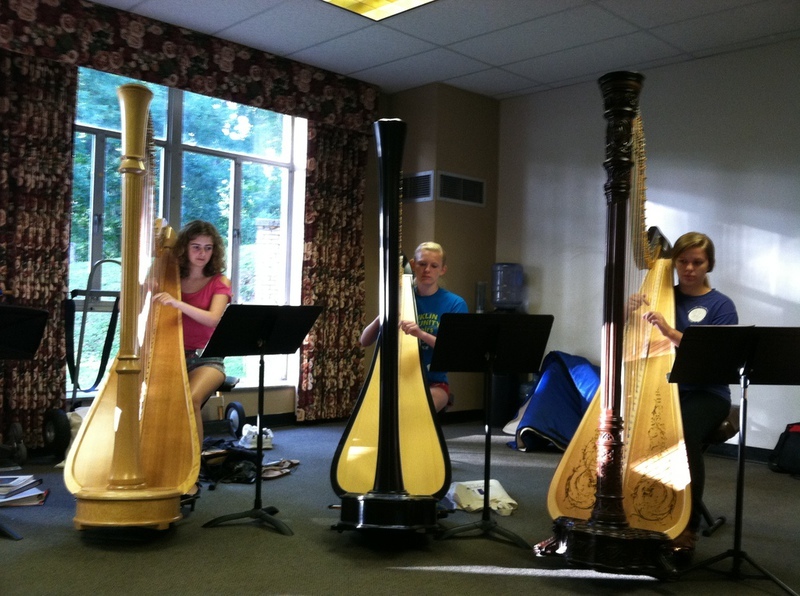 Check out the 2019 workshops! 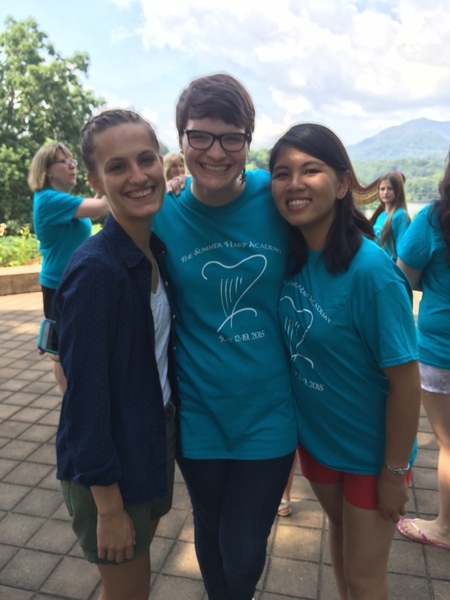 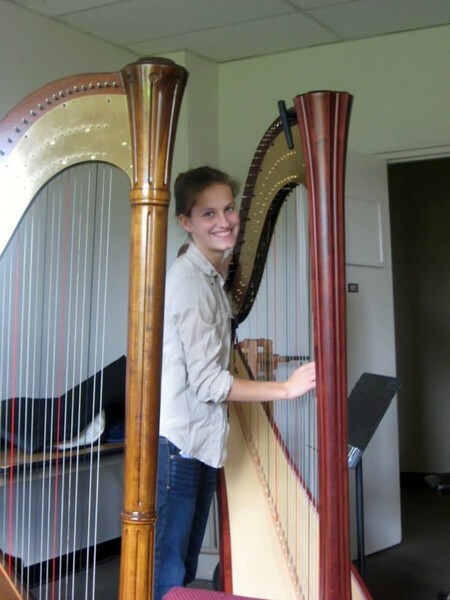 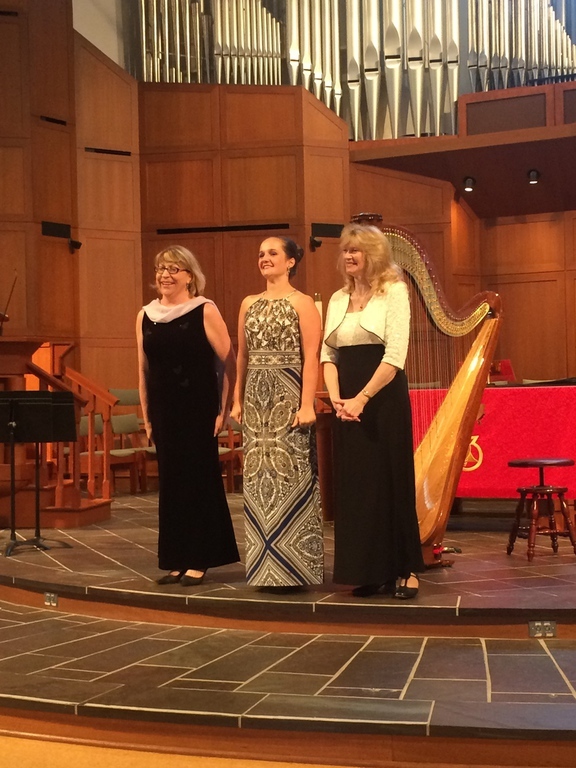 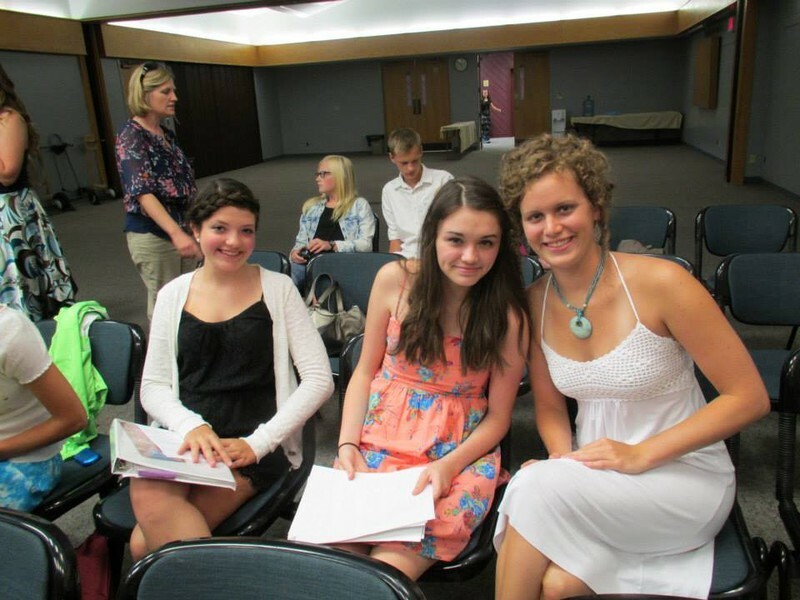 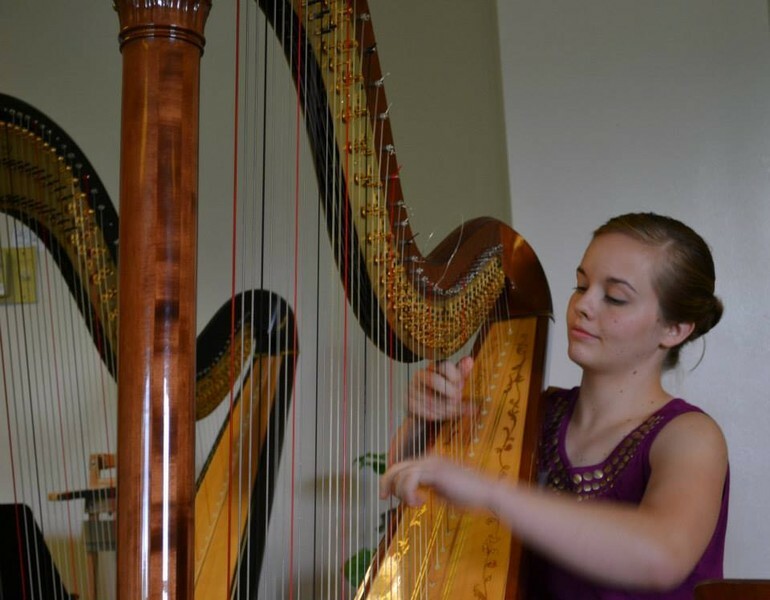 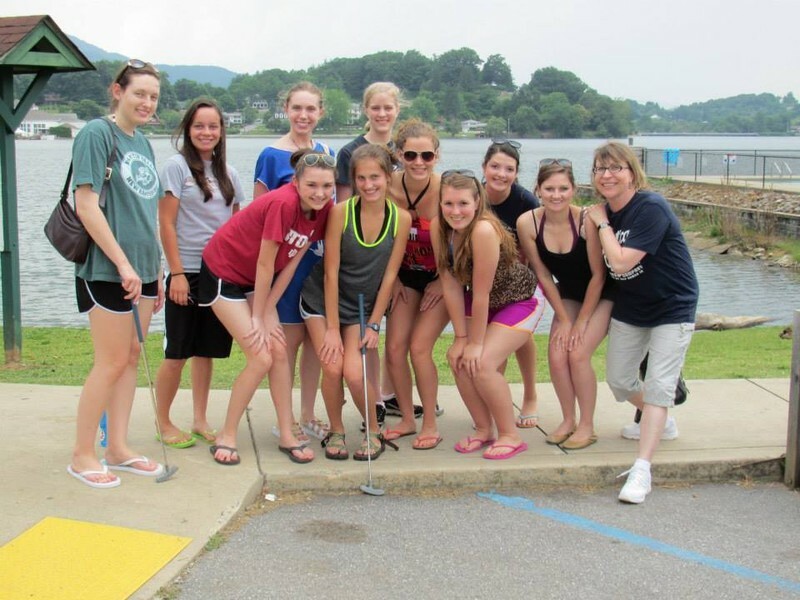 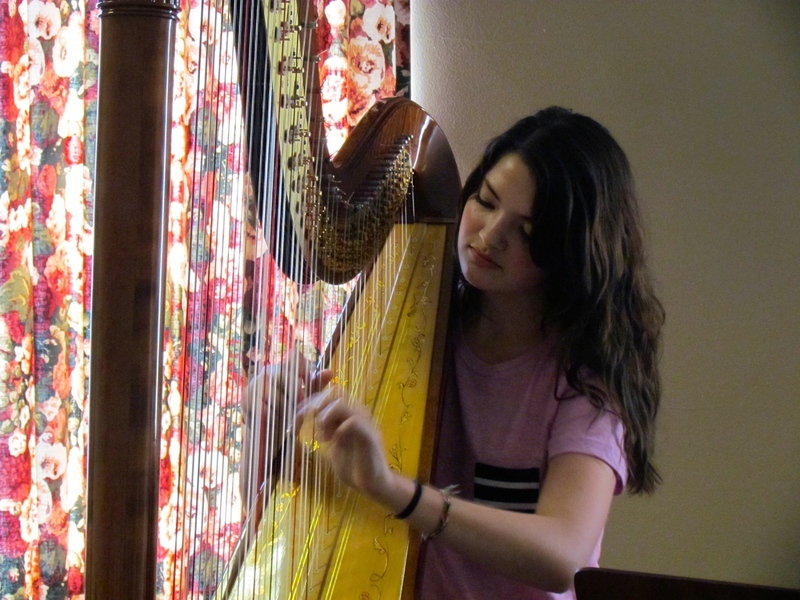 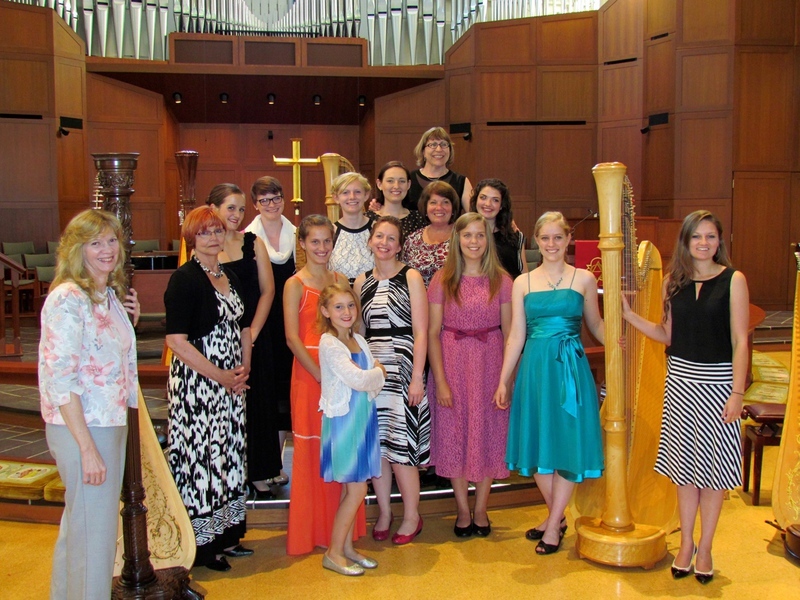 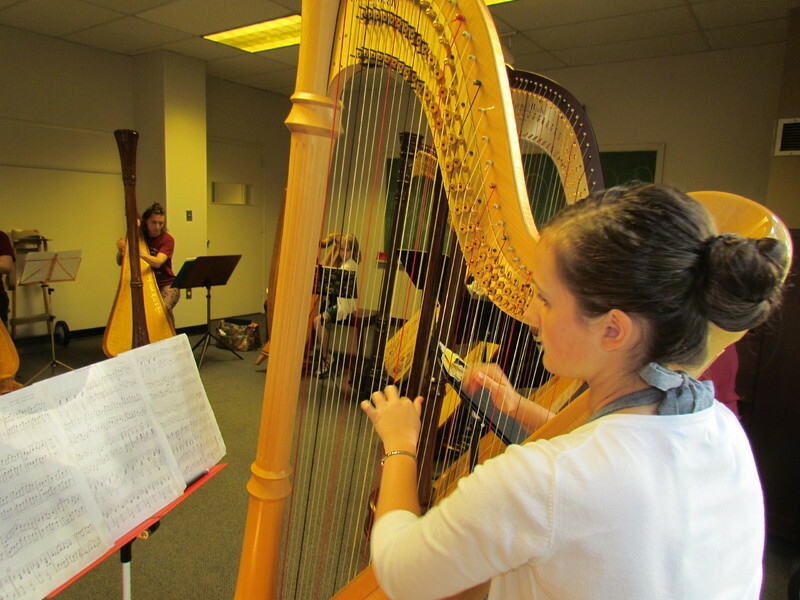 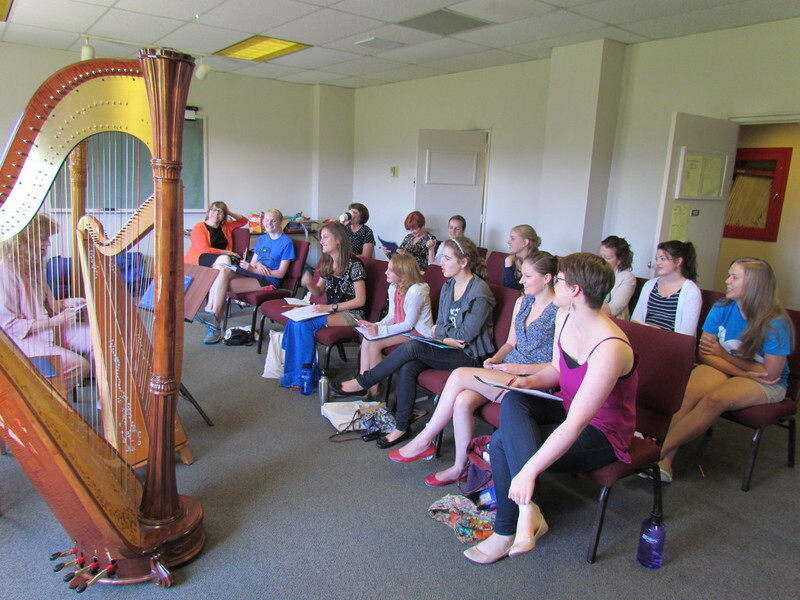 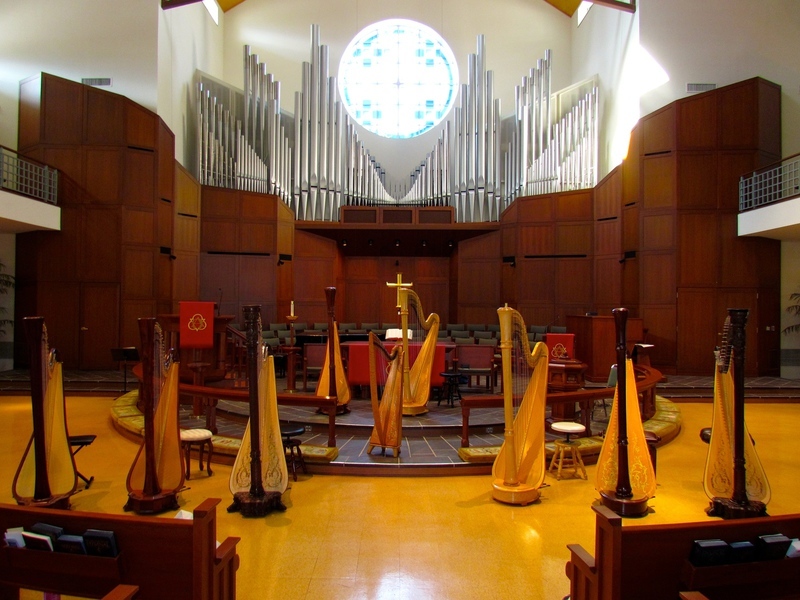 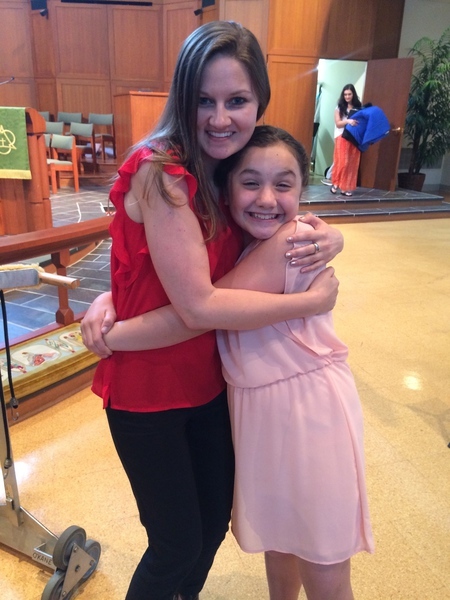 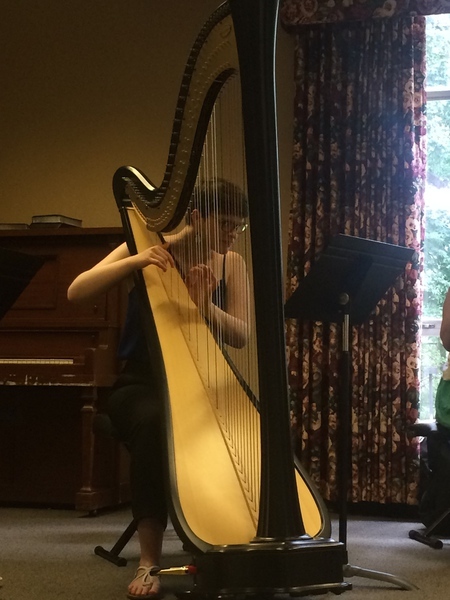 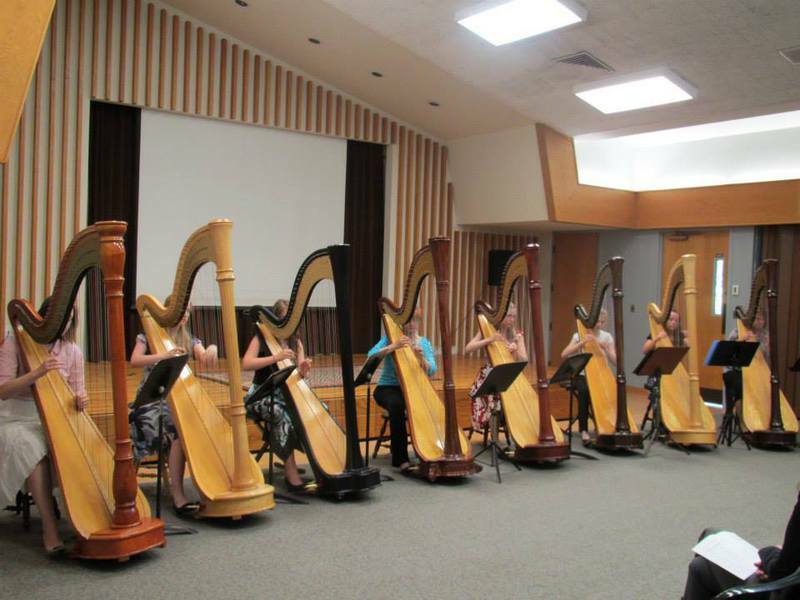 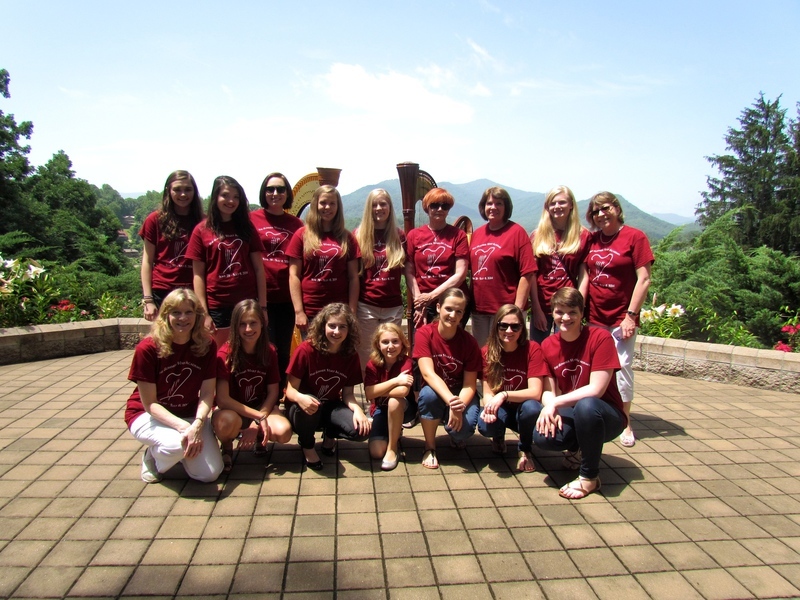 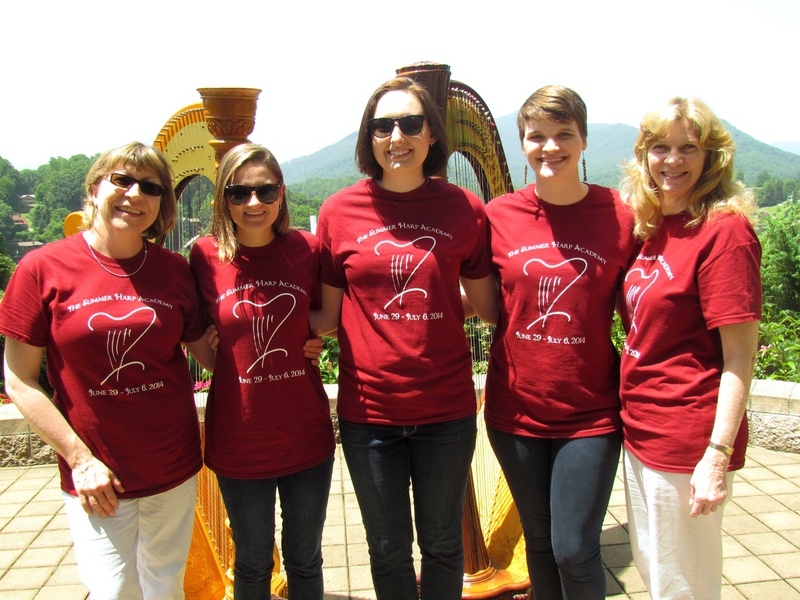 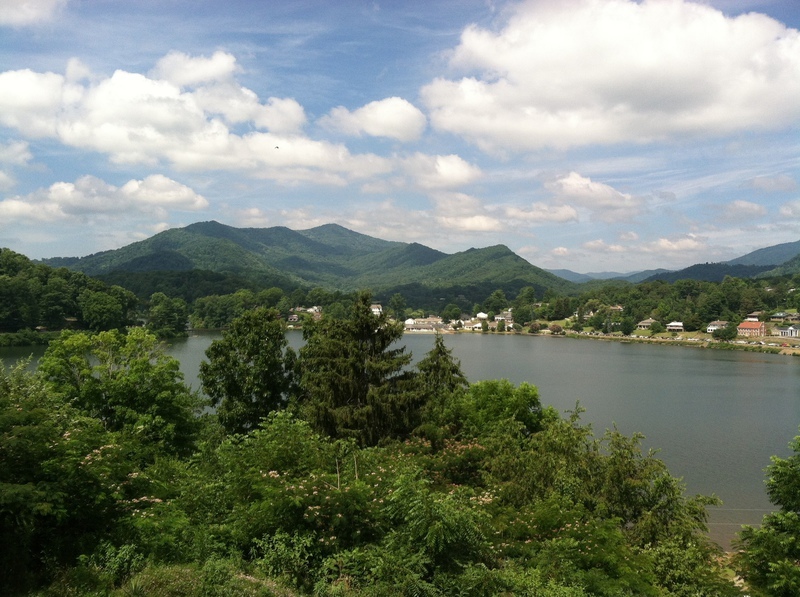 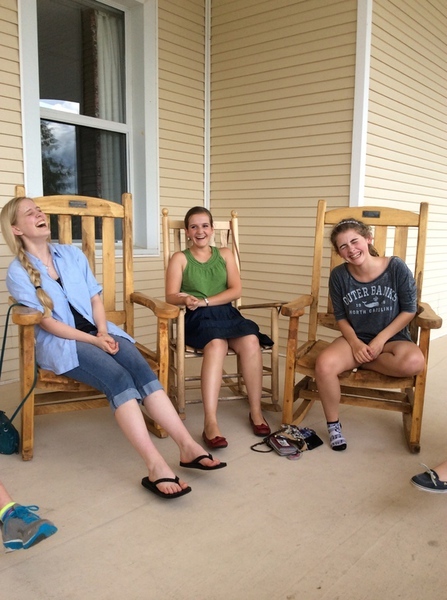 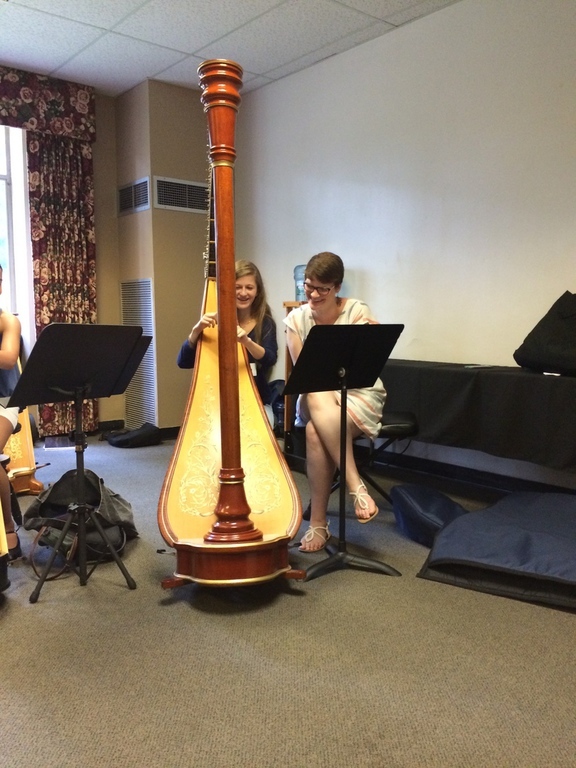 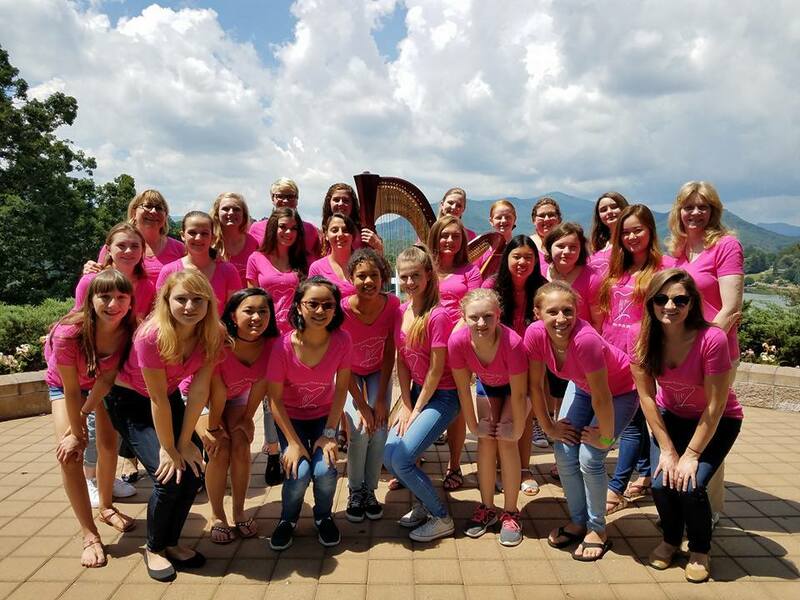 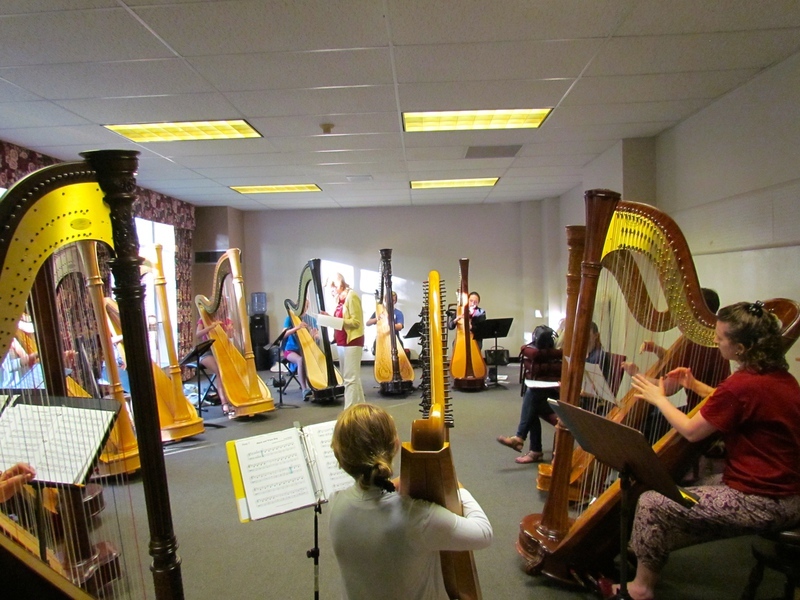 The Summer Harp Academy is a comprehensive program designed to develop the versatile harpist. 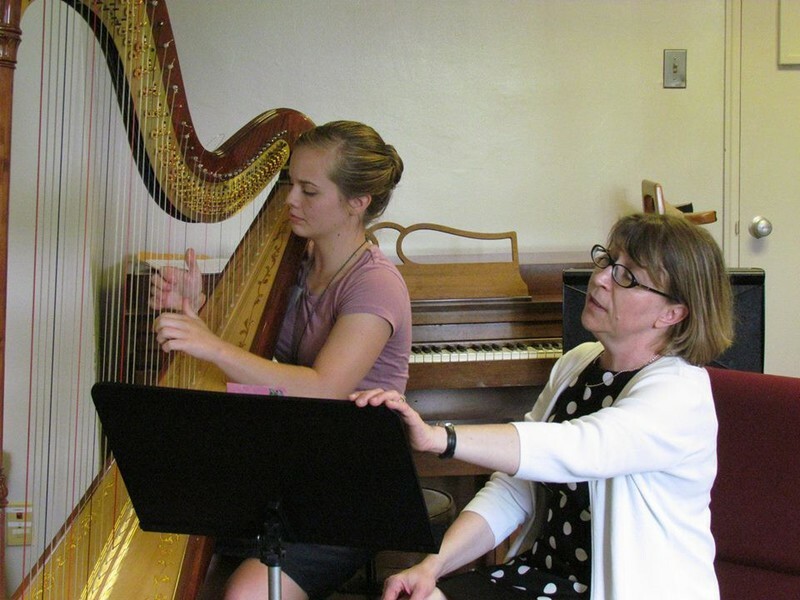 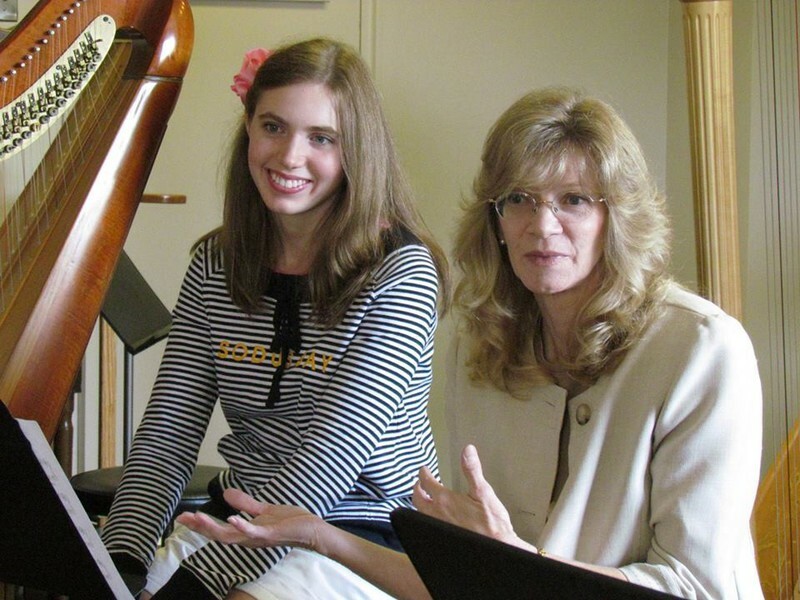 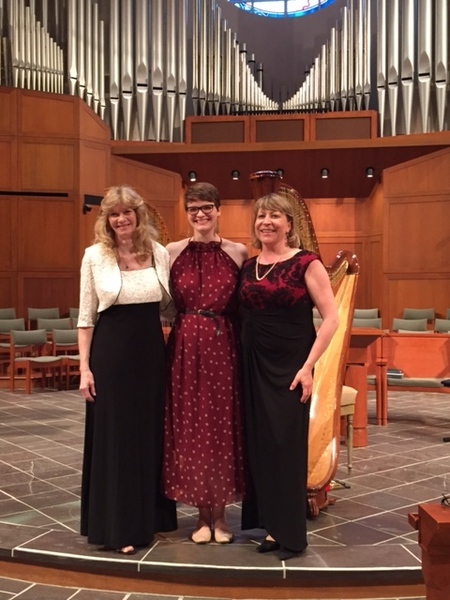 Harpists will be able to hone their performance and professional skills under the instruction of acclaimed professors Elzbieta Szmyt and Jan Jennings. 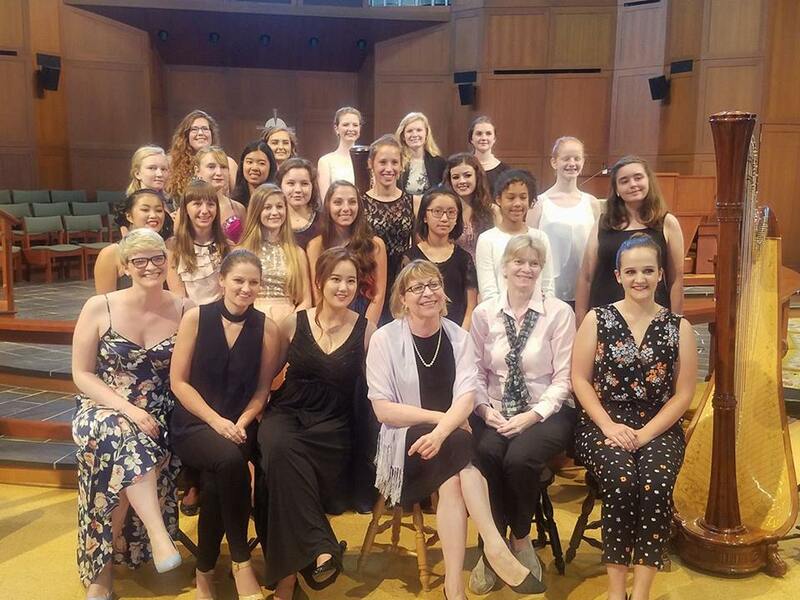 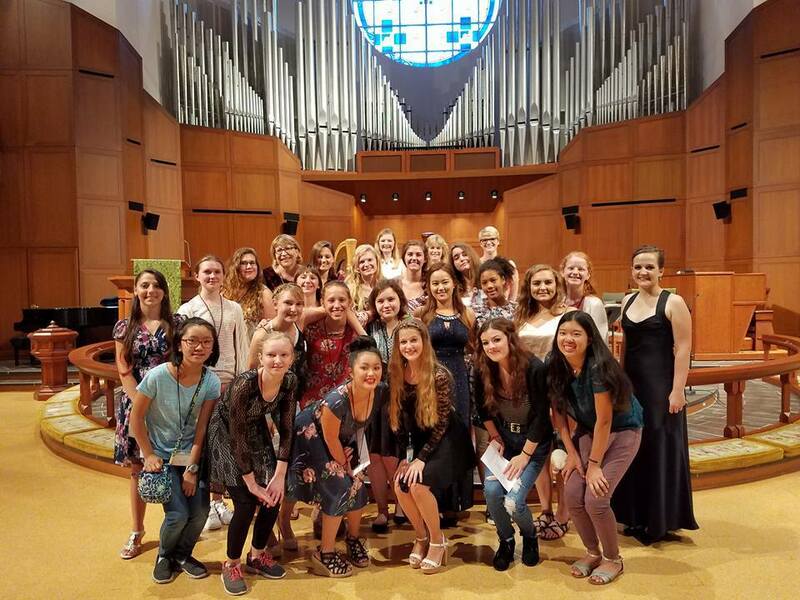 The SHA includes a faculty recital, daily masterclasses, lectures and ensemble rehearsals, and concludes with a student recital. 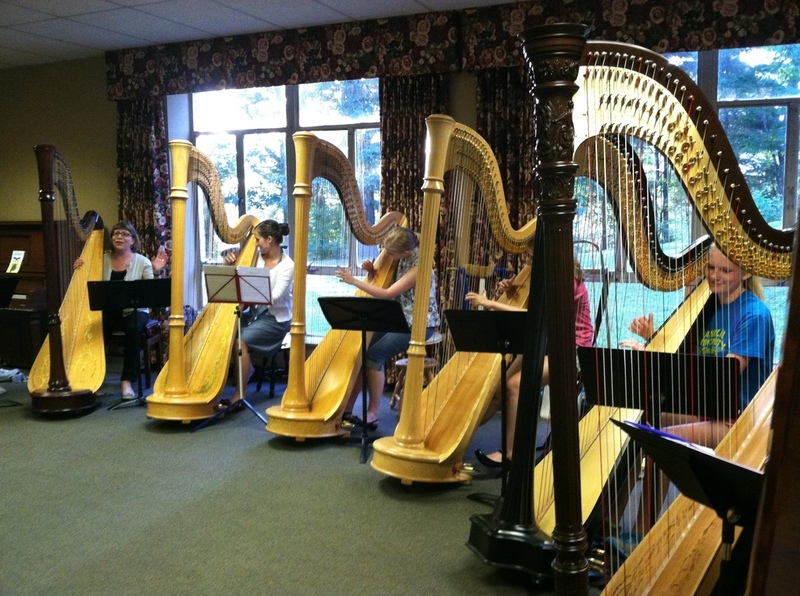 Practice time and private instruction will also be available throughout the week.